Somebody is convalescing and you wish to send get well wishes. 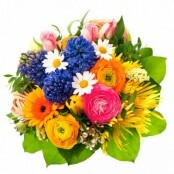 Flowers provide a great way to send your heartfelt best wishes to get well. 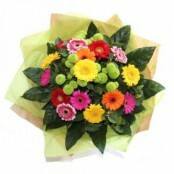 If you order before 2pm we can often deliver same day in Portsmouth. 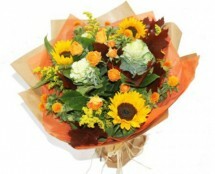 We also deliver to most hospitals - but please be advised some wards will unfortunately refuse fresh flowers. If you wish to be sure please call us.We offer a wide range of flowers all perfect to bring cheer and many of our floral gifts are ready arranged making them easier for the recipient to take of - just add water!